" i write with a specification. this is my wedding preparation "
thank you very much to top 10 commentators who giving me support, sharing ideas and opinions on sailing the journey as a bride to be. if there are silent readers, fill free to drop me comments too. it's sweet to hear from you. just dont be shy. *wink. 2- upload the award on your entry and side bar. 3- at least, add my link for references. 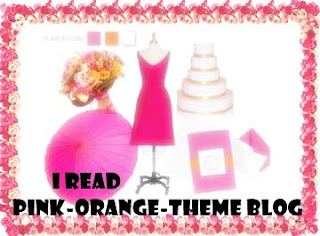 4- share with us why you read pink-orange-theme blog. 5- tag 1 b2b only and invite a newbie to read pink-orange-theme blog. that's all. now, i thank you. p/s: dear newbie fill free to collect the reward too because you read pink-orange-theme blog ord. everyone are deserved it. wink. dear thanx for tag me on ur blog award. really appreciate. jap gi sara tampal kat blog k. wink~! terharu ! perasan x blog i ada dua di situ hehe tengs dear ! 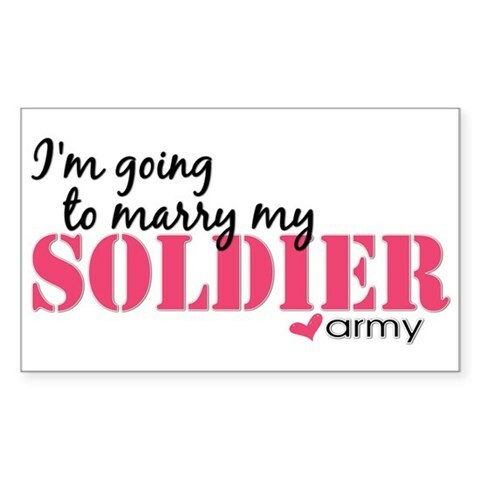 thank you so much dear for your support to this blog. you deserved that..
" Salam Jumaat ;) "
sesiape nak exchange link ? My Moochuk Birthday Last Year..